Wounded Bird re-issues always sound great, and this one is no exception. 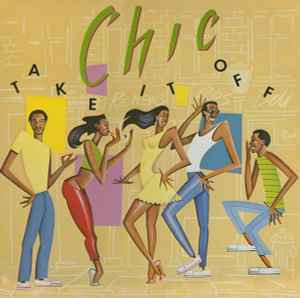 CHIC ditched the Chic strings on this album in favor of a more stripped-down, funkier sound. Still has the CHIC stamp however, and "Stage Fright" & "So Fine" might just be two of my all-time favorites at this point. Great tenor sax solo by Lenny Pickett on "B5 Baby Doll"